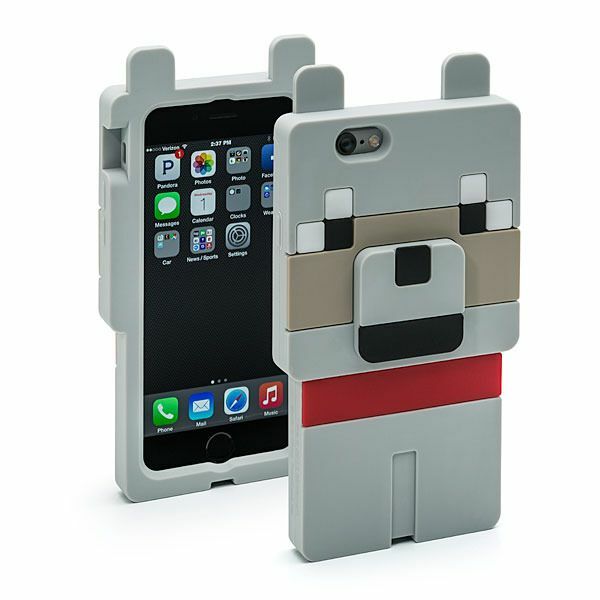 Minecraft cases protect your gadgets with all the strength of obsidian blocks. Well, maybe. With a bunch of Minecraft fans in my house, and a couple of them with gadgets of their own, I’m pretty sure these new Minecraft cases from Think Geek would be a huge hit. You won’t find these Minecraft cases anywhere other than Think Geek (oooh, exclusive! 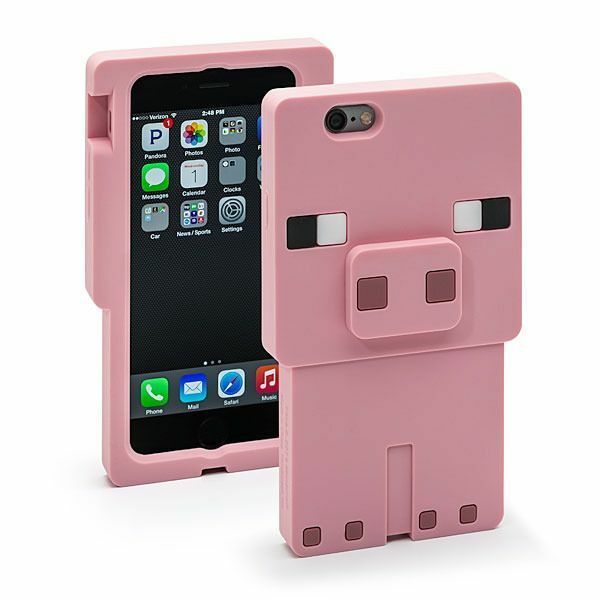 ), with the pig, wolf, or creeper ready to protect an iPhone 5/5S, iPhone 6, iPad Mini, or Samsung S5 from the elements, as in real life elements; along with the fun designs, they actually feature a handy raised lip (not a pig lip) so your gadget’s glass is less likely to crack when it falls face down. I’m thinking a Minecraft gadget case is a fun back-to-school gift, or hey, it’s even worth snatching up now and tucking away for the holidays. I realize that’s a few months away, but when it comes to Minecraft, I’d be willing to bet money that your kids will still be just as infatuated with it in a few months as they are now.